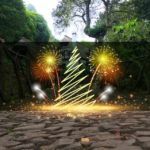 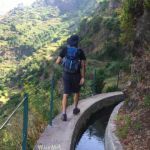 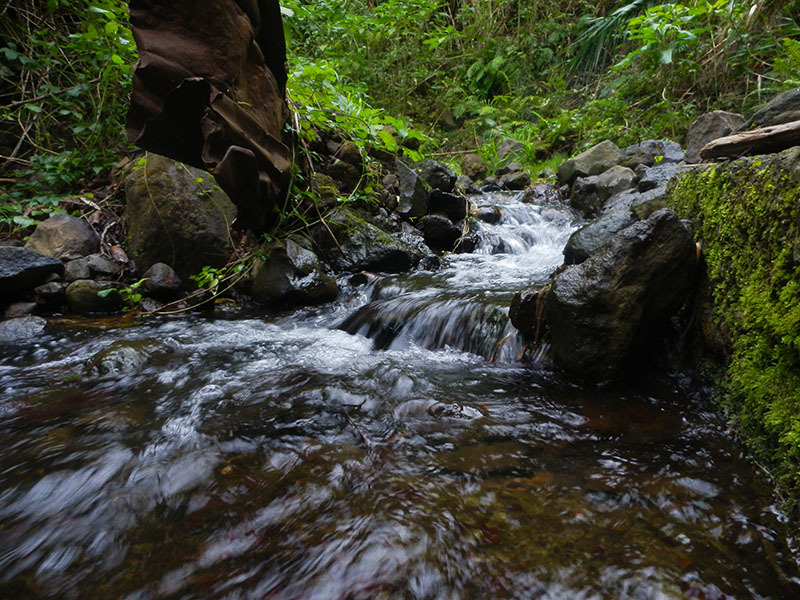 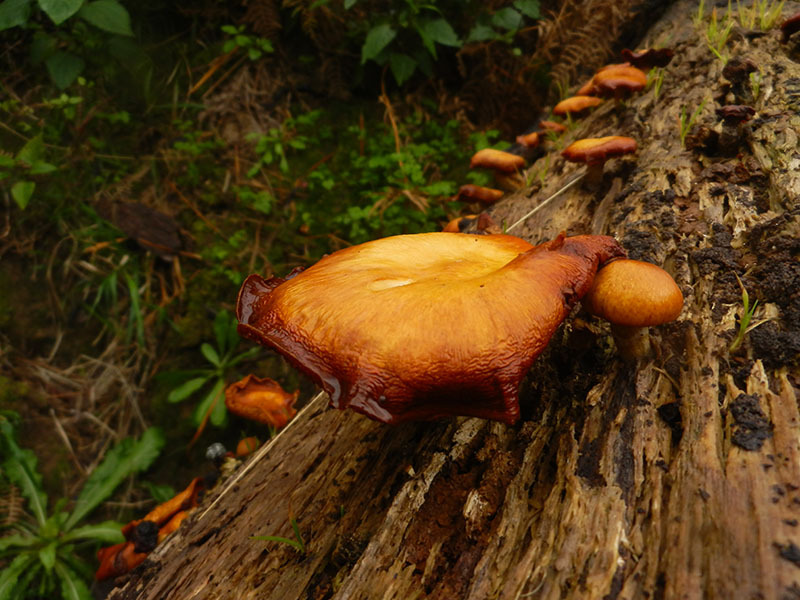 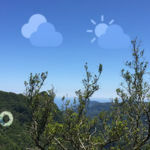 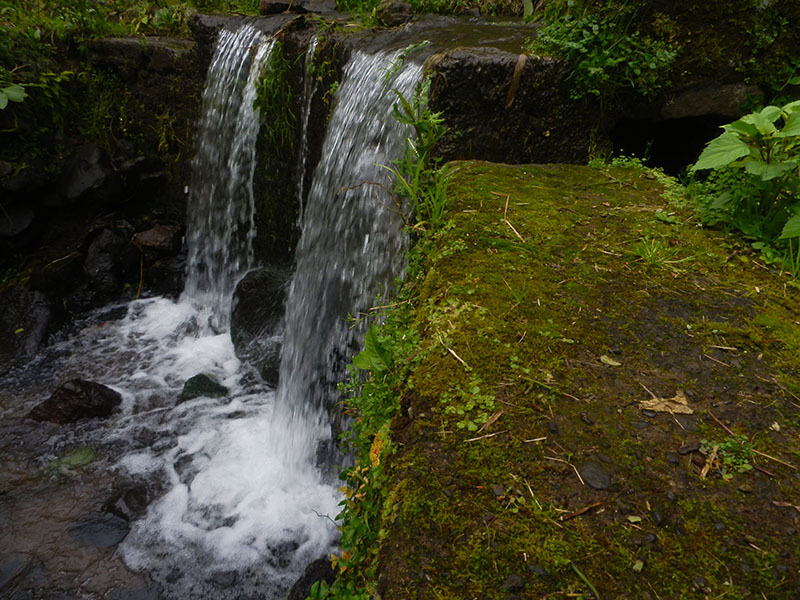 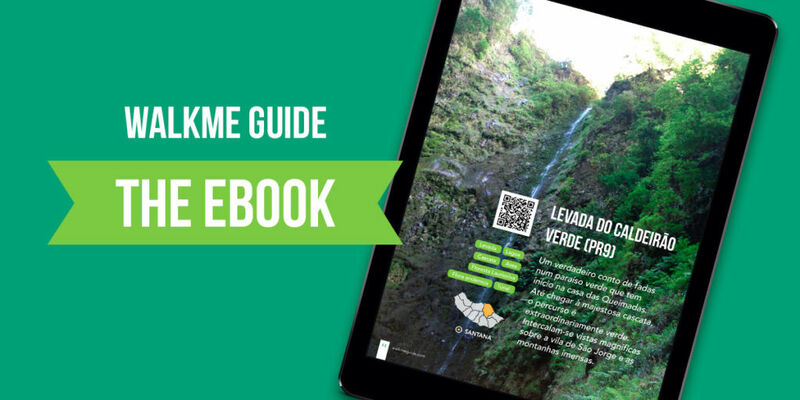 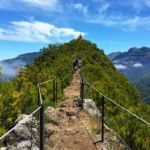 This walk, known as Levada dos Cardais or Levada Nova, starts on Terra do Galo / Barros, and goes along the Valley of São Vicente between Lameiros and Cardais, where the trail ends. 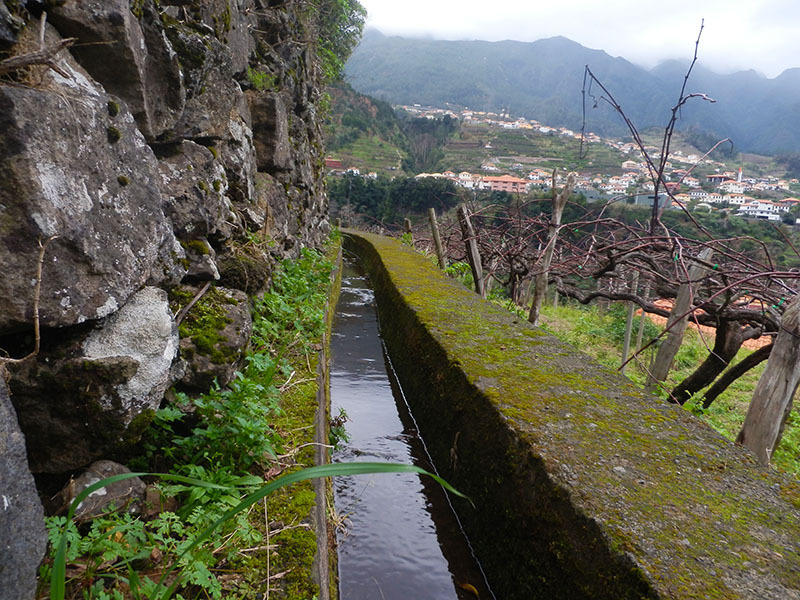 As many Levadas of Madeira Island, this Levada was built in order to help the watering of agricultural land in this area, allowing the existence of plantations of a variety of fruits and vegetables throughout the year. 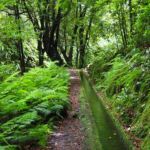 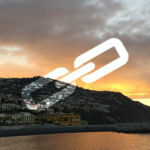 Along the walk, you can enjoy the magnificent natural landscapes, where you can admire the beauty of the fabulous Valley of São Vicente, the islet of Porto Moniz, Ribeira da Janela (Eira da Achada) and Seixal. 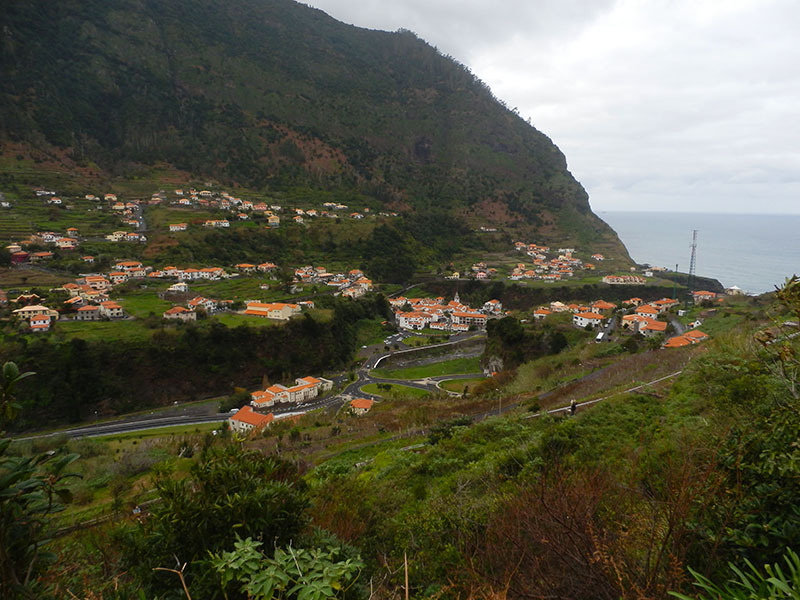 Note that throughout the course there is a connection to the Grutas de São Vicente, the Chapel of Nossa Senhora de Fátima and the museum Rota da Cal, which are two interesting locals with high geological interest and certainly an excellent choice for those who want to discover more about the origins of the Pearl of Atlantic. 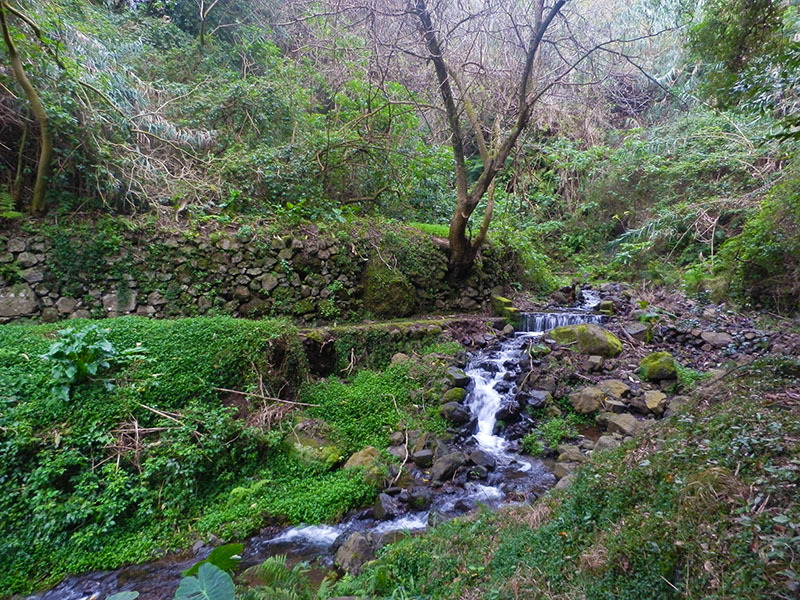 At the end of the trail you may choose to take a break and return using same route. 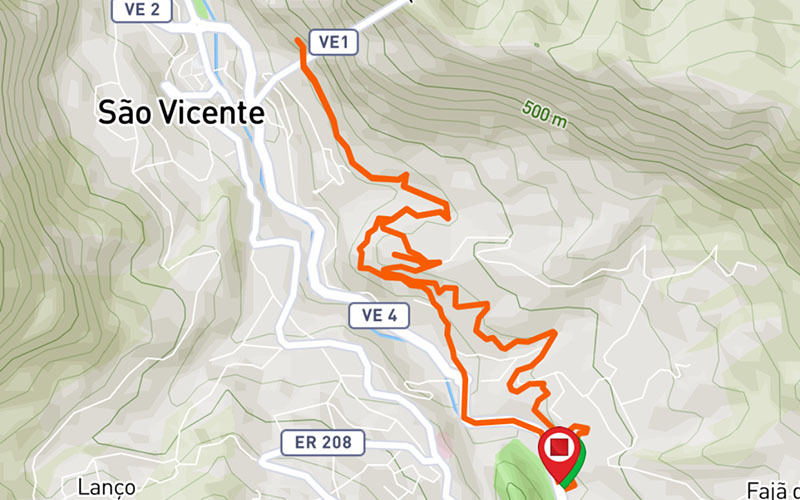 NOTE: This walk is currently in a state of recovery and reactivation, so it may not be in the best condition to be done.